Leigh Anne is a registered horticultural therapist, certified rehabilitation counselor, and a licensed clinical professional counselor. She holds a BS in horticulture from Virginia Polytechnic and State University and an MS in rehabilitation counseling from San Francisco State University. She currently works in a mental health setting where she incorporates horticultural therapy into her practice. Leigh Anne provides instruction to horticultural therapy supervisors. She chairs the AHTA’s Professional Registration Review Board. Patty is a registered horticultural therapist and lives and works in Portland, Oregon. Patty earned her therapeutic horticulture certificate at Legacy Health System. She currently practices in several senior retirement communities and is president of the Friends of the Portland Memory Garden. She is author of The Illustrated Practical Guide to Gardening for Seniors, published in the fall of 2011. Patty chairs the AHTA Membership Work Team and the Horticultural Therapy Certificate Accreditation Review Board. 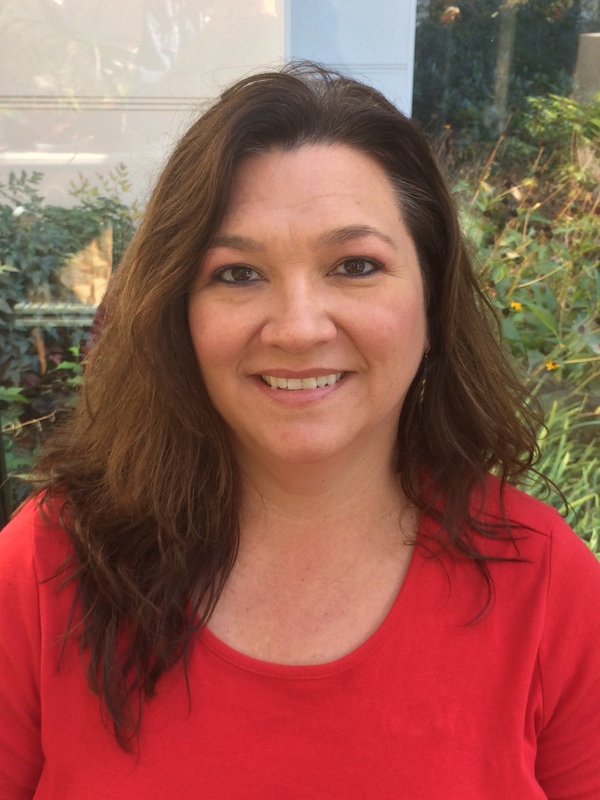 Jennifer is the Public Programs Manager and registered horticultural therapist at the Missouri Botanical Garden. Jennifer started her career instructing nature-based classes to low-income seniors and the senior living community. Her department has grown to serve diverse audiences such as children in long-term rehabilitation, the cancer support community, and kids in crisis. Jennifer received her BS in Plant and Soil Science-Landscape Design from SIU-Carbondale. She serves as the AHTA Conference Work Team Leader. Jonathan is a licensed professional counselor and a registered horticultural therapist. He earned his MA at Denver Seminary and attended the Horticultural Therapy Institute in 2014. He is employed at Rogers Memorial Hospital in Oconomowoc, WI, as the horticultural therapy coordinator. 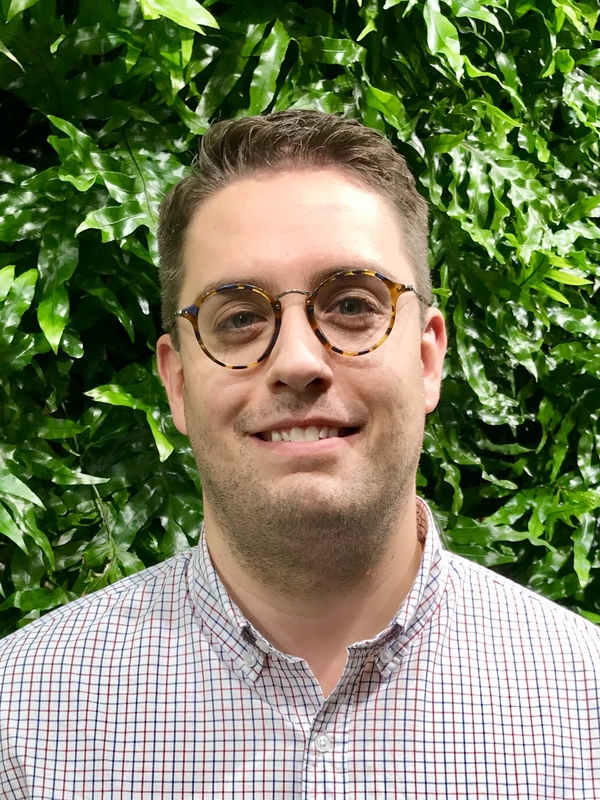 Jonathan runs horticultural therapy groups for inpatient and residential patients with eating disorders, trains other therapists, creates and modifies curriculum for the various patients served by Rogers, and helps design therapeutic landscapes. MaryAnne is a registered horticultural therapist. MaryAnne is employed at Rutgers Garden and is a horticultural therapist at Allies Inc. in Hamilton, New Jersey, where she coordinates horticultural therapy programs for the Farm Day Program for adults with diverse needs. She also coordinates internships through these programs with Rutgers University and Temple University. MaryAnne earned her Horticultural Therapy Certificate at the New York Botanical Garden. She is the AHTA Nominations and Elections Review Board Chair. Gary is a professionally registered horticultural therapist and certified rehabilitation counselor. He earned his horticultural therapy certificate at Rutgers University, where he also holds an MS in rehabilitation counseling. Gary is a lecturer, and the associate director of the Rutgers University horticultural therapy program, and specializes in horticultural skills training and supported employment for individuals with disabilities. 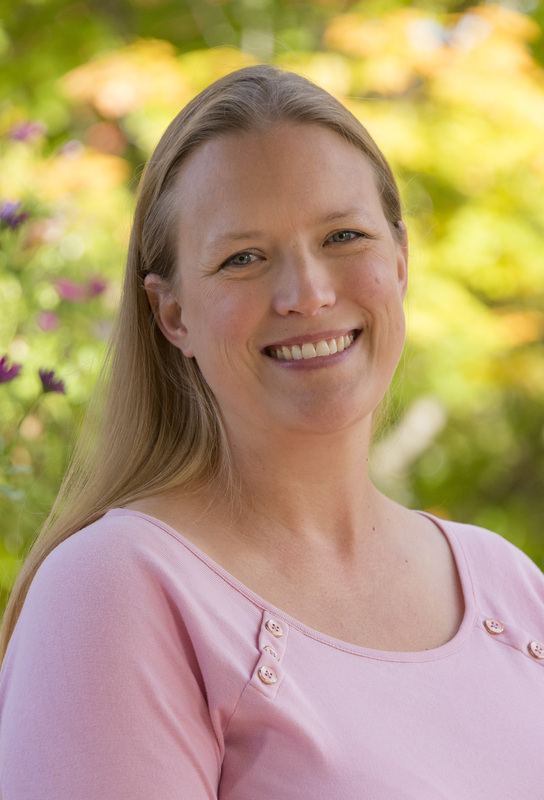 Erin is a registered horticultural therapist and certified rehabilitation counselor. She holds a BT in plant science from SUNY Cobleskill and an MS in rehabilitation counseling from SUNY Buffalo. Erin currently works in a mental health setting, teaches at the New York Botanical Garden in the Horticultural Therapy Certificate Program, and is a distance HTR internship supervisor. Erin is the president of the Northeast Horticultural Therapy Network and an active volunteer at the Pawling Nature Reserve. 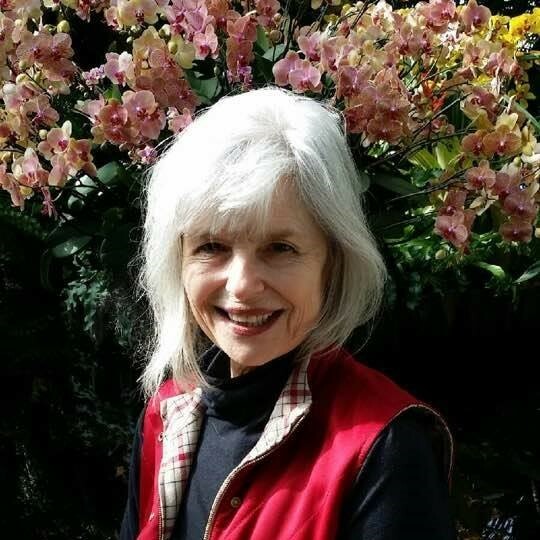 Debra is a registered horticultural therapist and received her horticultural therapy certificate from the Horticultural Therapy Institute, and a BS of landscape architecture from Auburn University. 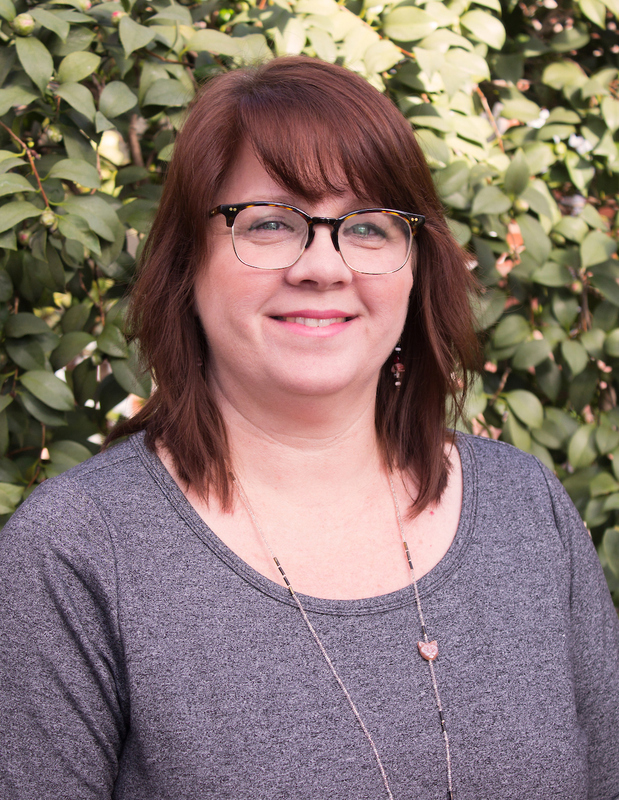 Debra has 17 years of experience in landscape design and maintenance and now works as an activities coordinator and horticultural therapist in Nashville, Tennessee. The populations she serves include residential and adult day clients at Abe's Garden Alzheimer's and Memory Care Center of Excellence. 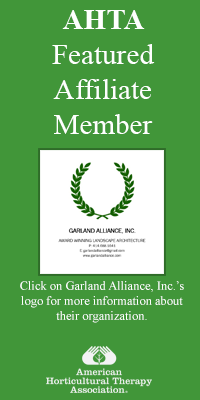 Tim is certified in Healthcare Garden Design through the Chicago Botanical Gardens. He has designed, programmed, and developed numerous gardens for various Rogers Memorial Hospital campuses around Southeast Wisconsin. Tim designed and developed a therapy garden program, Eldergarten, serving the low income and senior community of St. Matthew's Episcopal Church in Kenosha, Wisconsin. 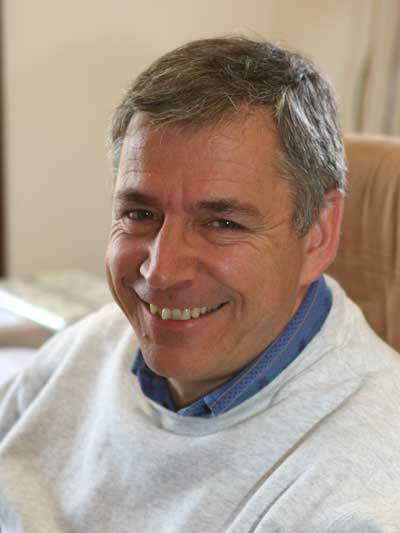 Tim is currently an Eldergarten board member and continues to be active in the phasing of this project. Alicia is a registered horticultural therapist and the Coordinator of the Buehler Enabling Garden at the Chicago Botanic Garden. She delivers on-site therapeutic horticulture programs, maintains the Enabling Garden, is faculty for the Garden's Horticultural Therapy Certificate Program, and oversees the Veteran Internship Program. She has a BA from University of Illinois and a MA in counseling from Northeastern Illinois University. Alicia received her horticulture therapy training through the Chicago Botanic Garden Certificate Program. Ciri is a certified rehabilitation counselor and a registered horticultural therapist. She is currently conducting therapeutic garden programs in NYC Parks (Brooklyn) for young disabled adults who have aged out of the NYC education system. Ciri is a co-founding partner of TandC Associates, LLC, consulting with programs of psychosocial rehabilitation and horticultural therapy in the United States and overseas (Norway, Haiti, and Australia) to promote self-empowerment and progress through informed choices. Laura is a registered horticultural therapist in Seattle, Washington. She is currently an independent contractor working in adult group homes for those with dementia. Laura is in collaboration with the Seattle Parks & Recreation Department’s Dementia-Friendly program and the University of Washington Memory & Brain Wellness Center. She has contracted with the Brain Injury Alliance of WA state and Neighborcare Health. Laura received her certificate in horticultural therapy from the Horticultural Therapy Institute. Markus is a registered horticultural therapist and the farm manager for CooperRiis where he works with adults who have mental illness. Markus graduated from ZHAW (Zurich University of Applied Sciences) with a BS in horticulture and has extensive experience in ornamental horticulture both internationally and in the United States. Markus received his horticultural therapy training through the Horticultural Therapy Institute. Markus previously served on the AHTA Board of Directors in 2006 through 2012.